If you have read any of my previous blog posts, you will know how much I LOVE email and more specifically, email marketing. 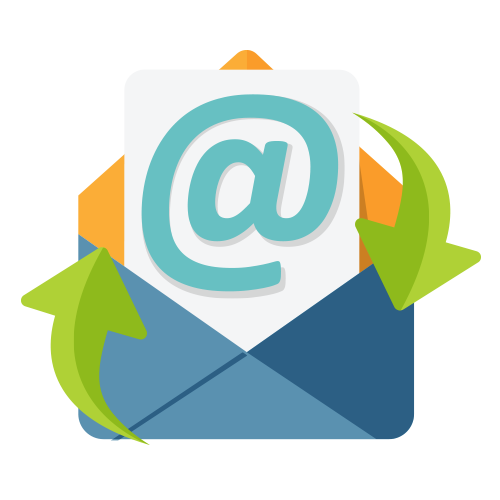 Email continues to be a powerful marketing channel across all industries. Research from SmartDataCollective, found that 95% of industry professionals incorporate email in their marketing efforts, which makes sense, as according to a recent report by The Radicati Group, over one-third of the worldwide population will be using email by year-end 2019. 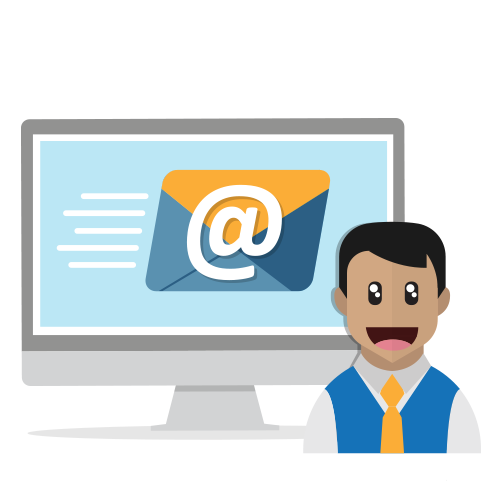 Email enables businesses to not only market their products and services to their customer base directly (securely and after consent of course), but also provide them with personalized and relevant information. This in turn drives engagement and conversion. 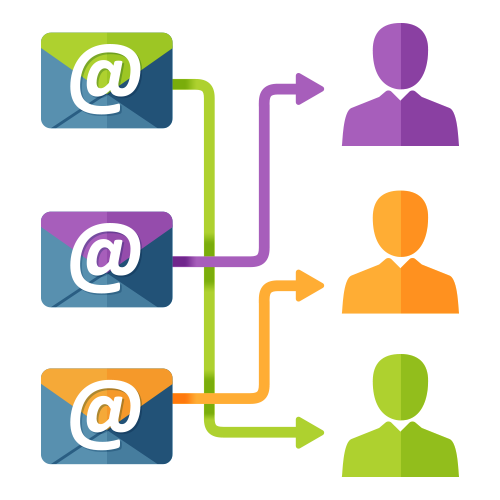 Email is also a great tool for gathering valuable customer data. It helps marketers better understand customers – by tracking behavior and in doing so, they can customize offers and ultimately improve the timing and relevance of their customer communications. Why then have some financial service providers banned links in their emails? Some FSPs have stopped including links in their emails because they are used in phishing scams to trick people into revealing personal information. Fraudsters copy legitimate email communications and prompt recipients to click a link which pulls them through to a fraudulent web page, where their login and account details are captured. While this may seem like a simple solution – there are downsides to this approach: lost opportunities, less engagement and ultimately, a lower ROI. Email is one of the most powerful direct marketing channels. This is especially true for FSPs. 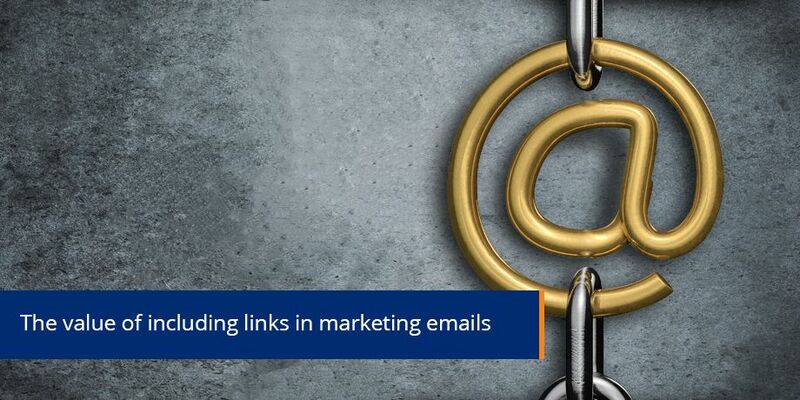 Without links, much of the power of email as a digital marketing channel is diminished. 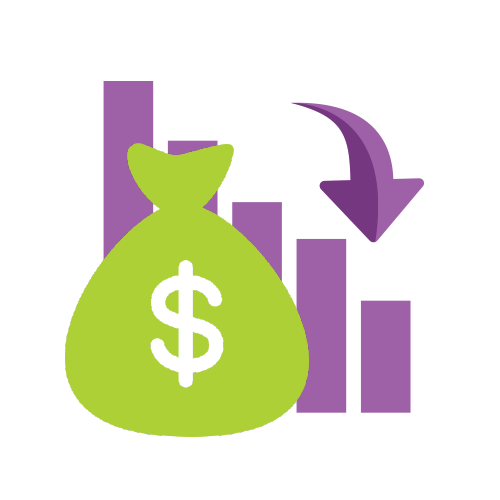 A key objective behind any marketing campaign is to increase revenue. If your targeted customers cannot click through from your email to an offer or a hot deal on your website, then you cannot determine if your marketing is driving sales. The highest engagement rates come from targeted, relevant offers. The best way to identify which offers grabbed the most attention is by measuring the referral rate from the email campaign to the offer. For the customer – it’s about convenience. Being able to click directly from an email makes it easier to find out more about the product or make a purchase – links improve the overall customer experience. Protecting customer data is a primary objective for any organization, especially in highly regulated industries like financial services. To mitigate the dangers of phishing, it’s imperative that FSPs let their customers know exactly what to expect from their emails. While links are key for email marketing campaigns, an email communication should never direct consumers to pages asking for personal information or account details. Links in marketing emails should only direct consumers to the company’s website for current promotions and deals. For all other kinds of emails, it’s probably safer to stay link-free. Links in emails, should never direct customers to a page where they have to fill in personal or account information. Doing so would simply make them even more vulnerable to spoofed emails and phishing scams. Once you have set the expectation as to what to expect from your email communications, be consistent in applying those principles, so that customers can easily spot a communication that does not adhere to your standards. It goes without saying that if a company is going to consistently implement a policy regarding links in emails, it should communicate it clearly across the organization, as well as inform customers accordingly. Email scammers are increasingly sophisticated in their approach. With the tools at their disposal, they can sometimes fool even the most savvy of consumers. Companies therefore need to be alert and respond quickly to any new scams. Here again, communication across the organization and with customers can be key to shutting down threats before they become widespread. Email fraud is a people problem, not a technology problem, so customer education can play an important role in mitigating the issue. Companies should use every possible opportunity to educate their customers on how to avoid becoming victims of email fraud. 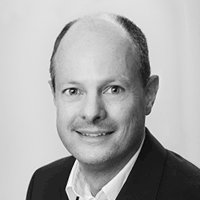 If FSPs and other organizations can get this right, they will reap all the marketing benefits of including links in emails, such as a great ROI, while reducing the risk of falling victim to phishing scams.